SAP SE announced that it has completed its previously announced acquisition of Qualtrics International Inc. Qualtrics is the global pioneer of the experience management (XM) software category that enables organizations to thrive in today’s experience economy. The combination accelerates the new XM category by combining Qualtrics’ experience data with operational data from SAP® software to power the economy. SAP and Qualtrics will offer businesses the means to deliver exceptional customer, employee, product and brand experiences. Ryan Smith will continue to lead Qualtrics, which will retain its current leadership, personnel, branding and company culture and operate as an entity within the Cloud Business Group at SAP. Qualtrics will continue to maintain dual headquarters in Provo, Utah, and Seattle, Washington. Experience data (X-data) focuses on obtaining and tapping the value of outside-in customer, employee, product and brand feedback. Combining Qualtrics’ experience data and insights with unparalleled operational data (O-data) from SAP software will enable customers to manage supply chains, networks, employees and core processes better. Together, SAP and Qualtrics will deliver a unique end-to-end experience and operational management system to power the economy. By tapping into SAP’s more than 413,000 customers and global sales force of around 15,000, Qualtrics will be able to scale rapidly around the world. 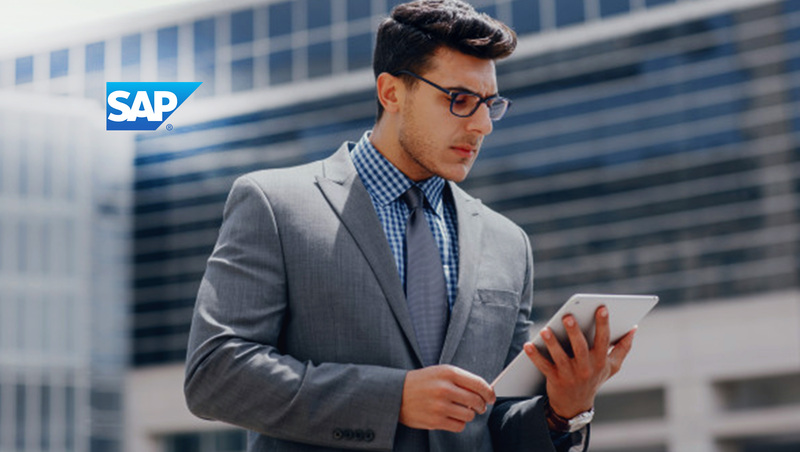 SAP has a strong track record of accelerating the growth of the innovative companies it acquires, as exemplified by the rapid success of SAP’s recent acquisitions.